A frequent intake of Vitamin C intake is important because unlike some vitamins our bodies are unable to store it, therefore there is no back up supply for when intake is reduced. 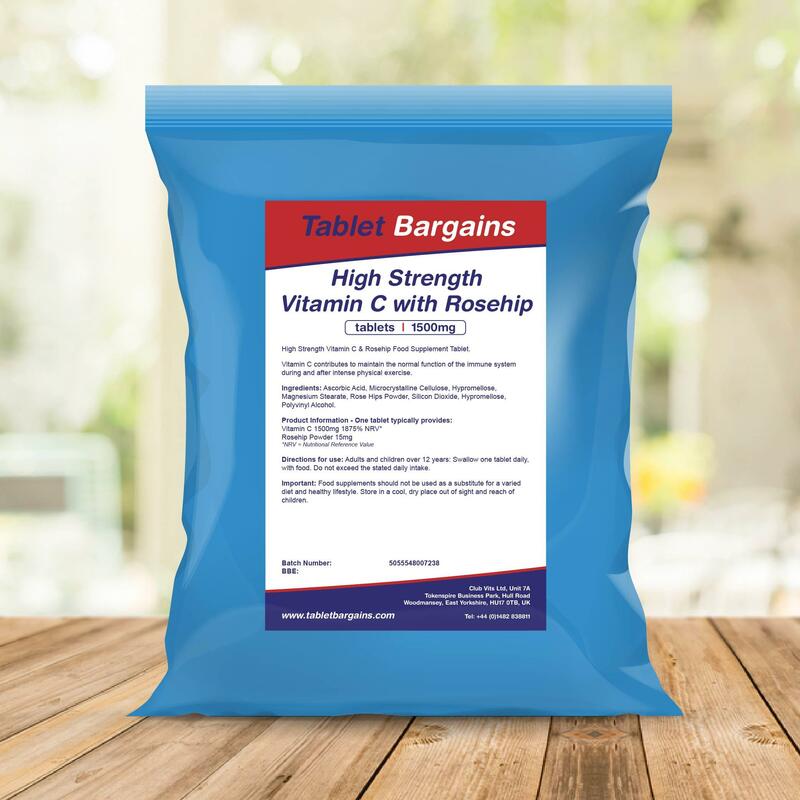 This high-quality Vitamin C & Rosehip supplement offers a convenient way of increasing your Vitamin C intake in the form of an easy to swallow, coated tablet. These tablets have an impressive formulation which provides 1500mg of Vitamin C per tablet. The inclusion of rose hip powder contributes to this high potency as rose hip berries are natural source of Vitamin C.
What are the health benefits of Vitamin C? > Immune Health: Vitamin C contributes to the normal function of the immune system. > Mobility: Vitamin C contributes to normal collagen formation for the normal function of cartilage and bones. > Energy: Vitamin C contributes to normal energy-yielding metabolism and the reduction of tiredness and fatigue. Adults and children over 12 years: Swallow one tablet daily, with food. Do not exceed the stated daily intake. 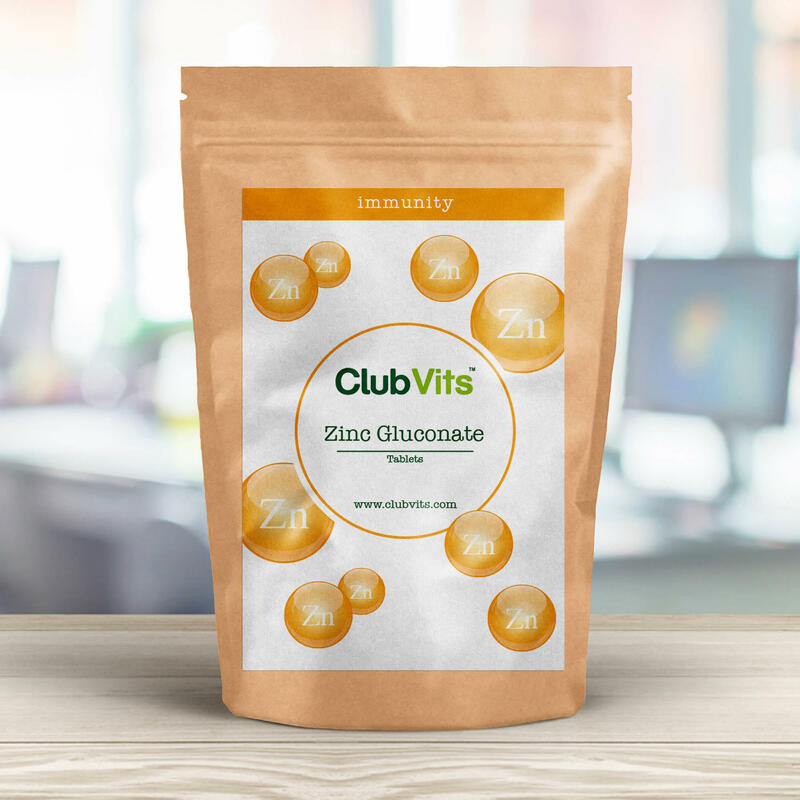 Ascorbic Acid, Microcrystalline Cellulose, Hypromellose, Magnesium Stearate, Rose Hips Powder, Silicon Dioxide, Hypromellose, Polyvinyl Alcohol. Store in a cool, dry place out of sight and reach of children.